we can enhance the value, form and function of your part or operation. 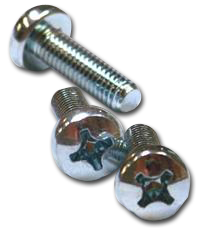 The result is a precision-engineered specialty fastener that enable us to give you better precision fasteners at a competitive price. Mon - Fri 9am - 5pm EST.